With the Spring season slowly coming into sight, I’ve decided it’s an ideal time to run a little giveaway with my loyal blog followers for February. 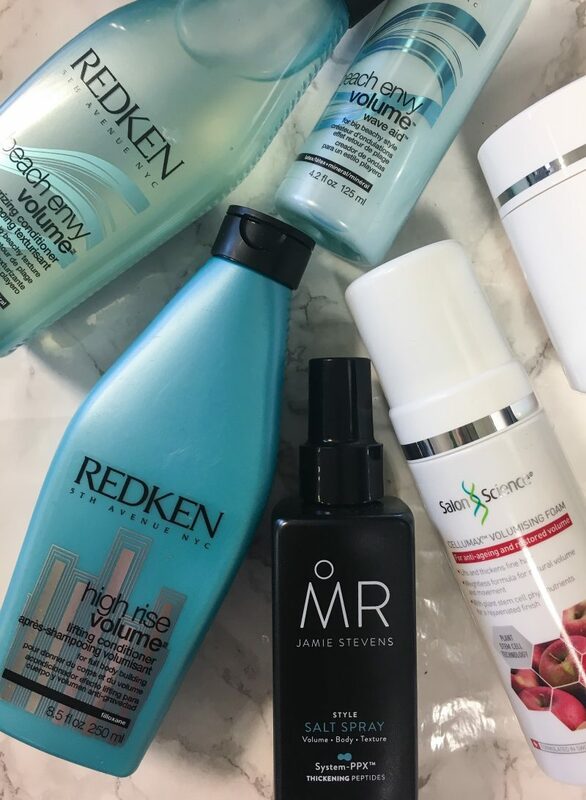 For a slight change from the regular fashion and cosmetics competitions I’ve been offering lately, I’ve switched to a dedicated hair giveaway – as who doesn’t appreciate premium hair products? 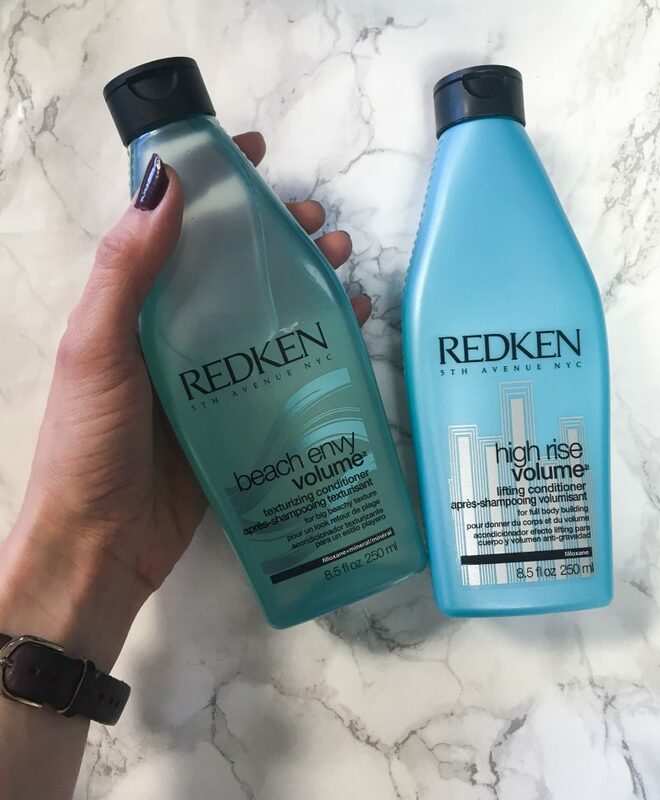 With luxury voluminous products from Redken, including the Beach Envy Volume and High Rise Volume texturising and lifting hair conditioners, this set is super gorgeous! I actually want to keep these treasures all to myself to invest in bigger, fuller looking hair. 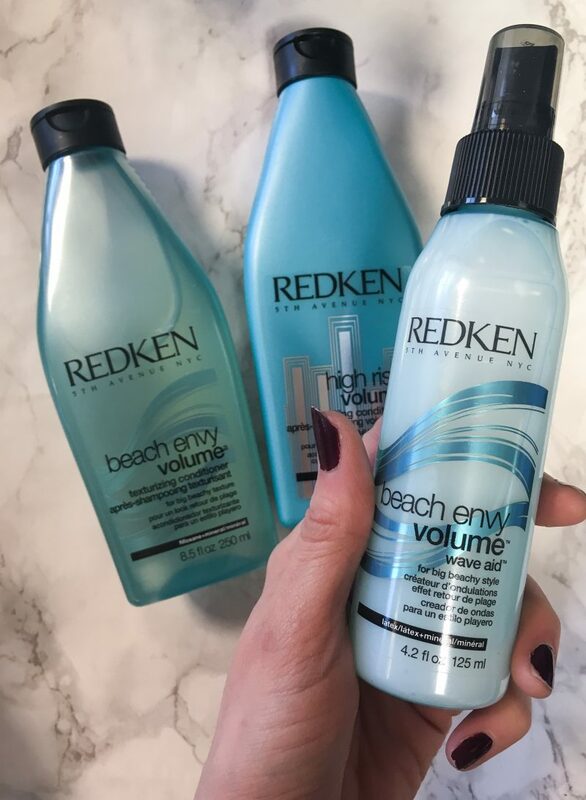 Along side these high end Redken products, you’ll find one of the more cult, newer hair care heroes amongst this bundle. 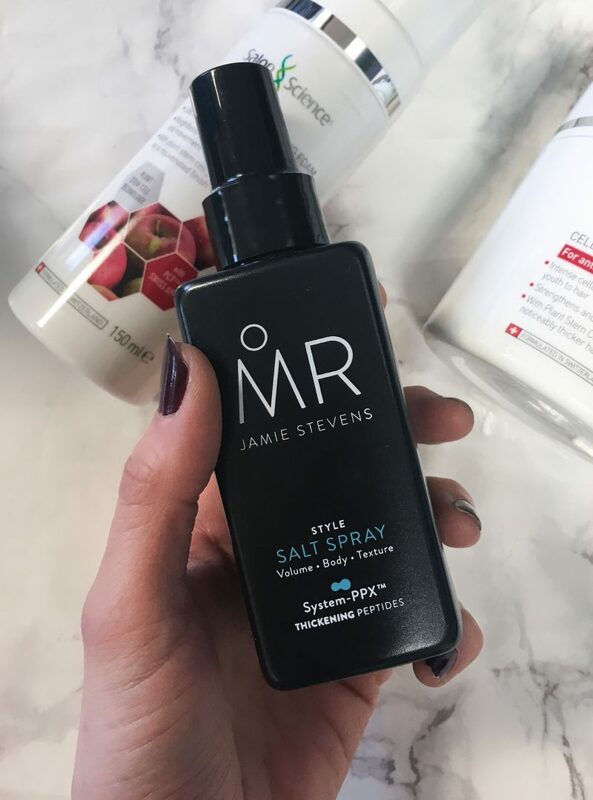 The Mr Jamie Stevens Salt Style Spray is another styling miracle, with it’s sleek and stylish packaging, looking trendy on any dressing table. 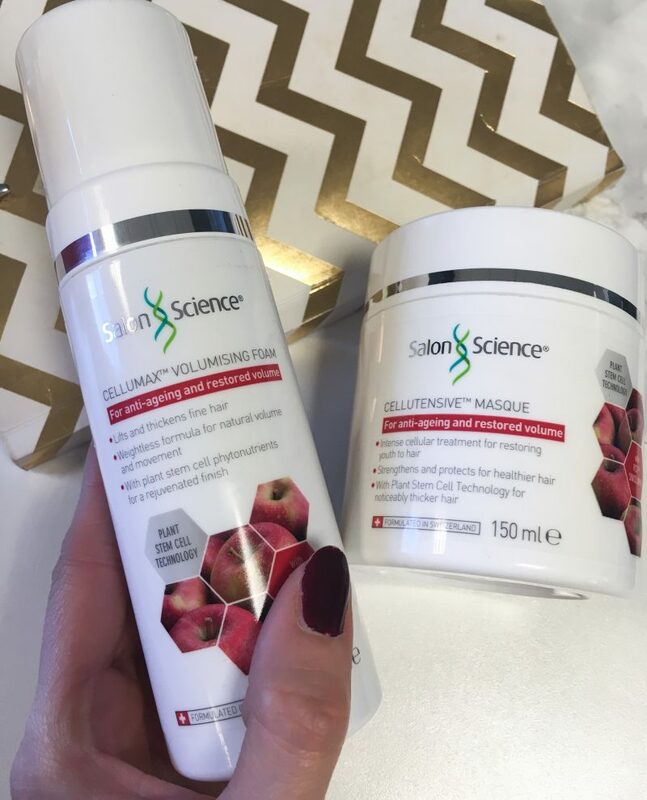 Alongside this, I’ve thrown in a couple of specialist hair care products from Salon Science (you can find my full review here). 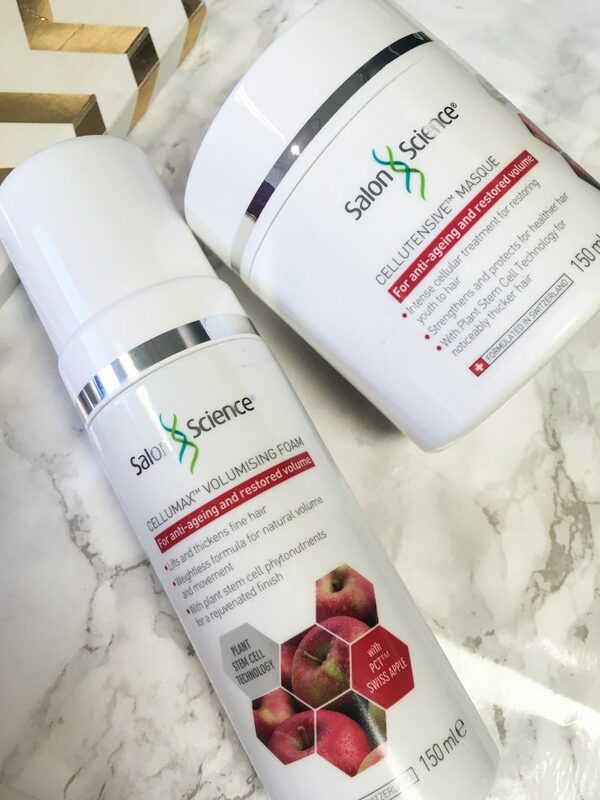 As part of my giveaway, you’ll get the chance to own the Cellumax Volumising Foam and the Cellutensive Masque. 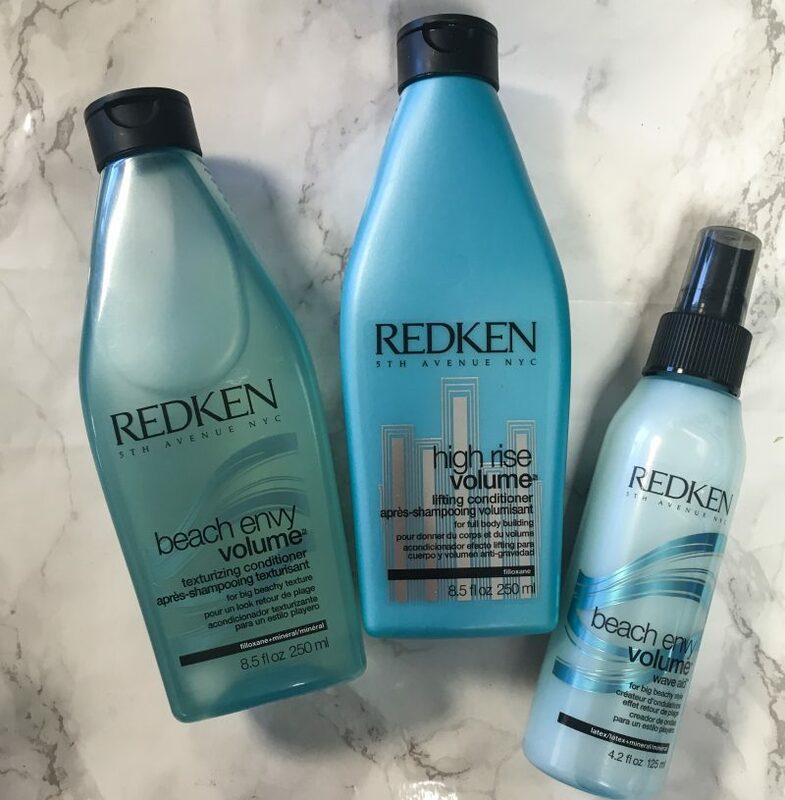 With this incredible fuller hair bundle, worth over £75, your hair is on the right track to look AMAZING! Just make sure you follow me – @whatemmadid_ – on Instagram! The competition ends on the 15th February, so be quick! Had a colour that went awfully wrong so this is just what the hairdresser doctor ordered…. !